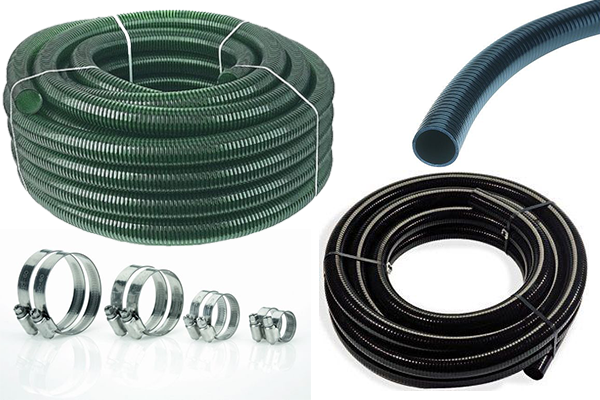 Flexible pond hoses, stainless steel hose clips and threaded pipe fittings. Flow regulators to control pumps in ponds and water features. It is important to use high performance pond hoses when connecting pond pumps and filters, as a leak can spell disaster with the pond draining very rapidly. Virtually all water pumps require connection using BSP pipe fittings (British Standard Pipe) and Water Garden supply a large range of fittings including BSP hose tails, water flow regulators, valves and threaded pipe connectors. Our hose clips are made of Stainless Steel to ensure that pond hoses can be removed at a later date, without the issue of rusting. 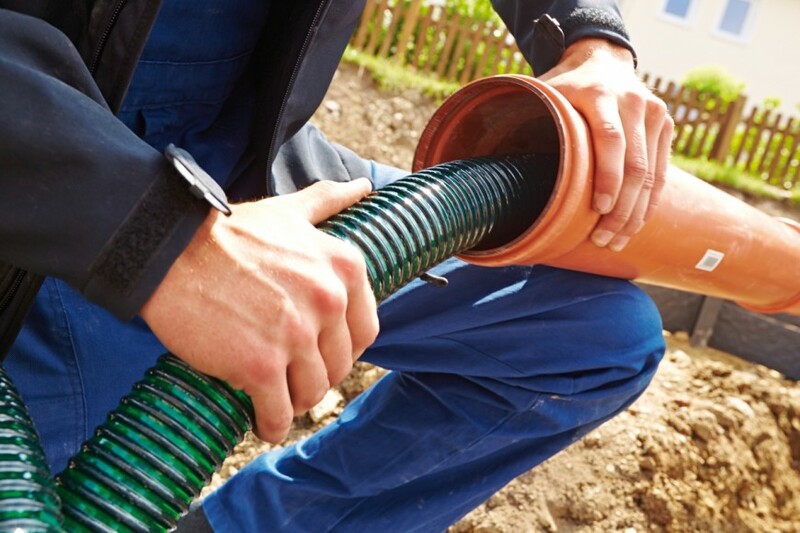 Flexible Pond hose comes in many forms, some being remarkably cheaper than others but this is generally of inferior quality. It is crucial to use high-quality hose as cheap hoses generally become very brittle and fracture. A fracture in the hose can cause your pond to empty itself whilst your away at work or on holiday. Water Garden Ltd only provide the very highest quality in aquatic hose to ensure this doesn’t become an issue you will encounter. Our Medium Duty Pond Hose is actually very heavy duty, formed with smooth bore rubber and fibre reinforcements so we expect our pond hose to last as long as our pond liners. Our Medium duty hose is suitable for above ground installation and is very flexible allowing you the path it in tight areas with ease. Our Heavy duty hose is produced from flexible PVC and is reinforced with fibre winding. Heavy duty hose is suitable for being buried and can withstand weight without easily crushing. Water Garden Ltd supply a wide array of threaded and push fit fittings and valves to suit any installation. Our fittings are produced in Polypropylene, Brass and Stainless Steel to a high standard. We utilise fittings from the swimming pool industry as these are of higher quality and withstand greater temperature ranges and pressures. We can offer means of automatically topping up your pond water. Float ball valves can be an economical solution but generally require concealing for aesthetic reasons. The Proficlear Guard is an electrical auto top up system which takes a reading of the water level by using an electrode. Once the pond water level has dropped more than 20mm, the Proficlear Guard will automatically begin topping the pond back up to its correct level. 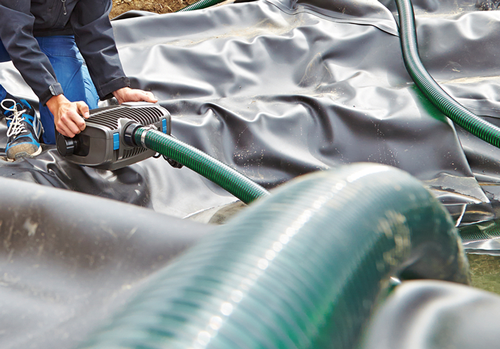 Auto top up systems are critical when using gravity fed filtration methods. If you require any assistance in selecting the correct fittings please contact us and we will be more than happy to assist.